Spain is one of the most important destinations for the global meetings & incentives industries, with all rights – most Spanish cities have all you need and more for organising a successful incentive trip, conference or evening event! 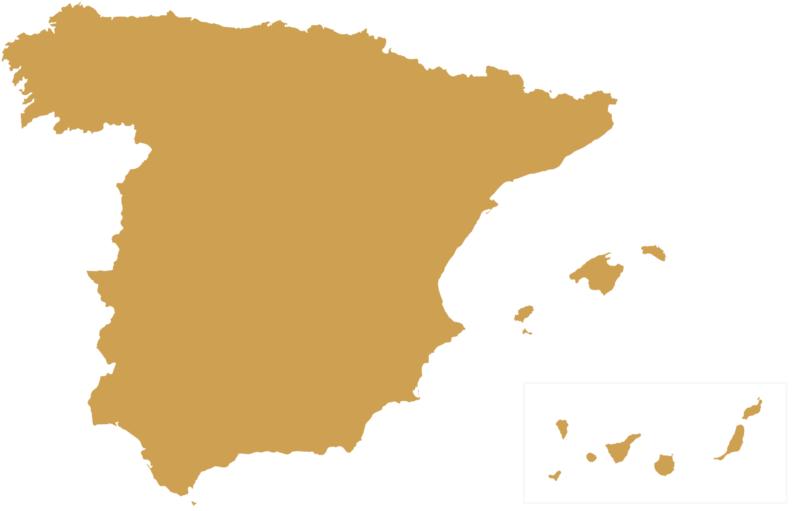 Situated in a strategic geographic location, Spain offers excellent flight connections, a highly modern and developed infrastructure, Mediterranean climate, an enormous cultural heritage, nature of great diversity, an astonishing and award-winning gastronomy, and above all very friendly people lending visitors latin hospitality and warmth, and with a smile! If you put it all together, we are proud to say Spain is among the top destinations in the world for MICE clients from around the world!